What would happen if we didn’t have any rules? Have you ever considered entering a sport without any rules? Imagine for a second that a new sporting event has come to your city. You sign up to participate only to find out that there aren’t any rules. Can you imagine the chaos without any guidelines telling the players how to act or what to do? A sport without any rules is dangerous for the players. Why then, do we enter into marital conflicts without any rules for fighting fair? 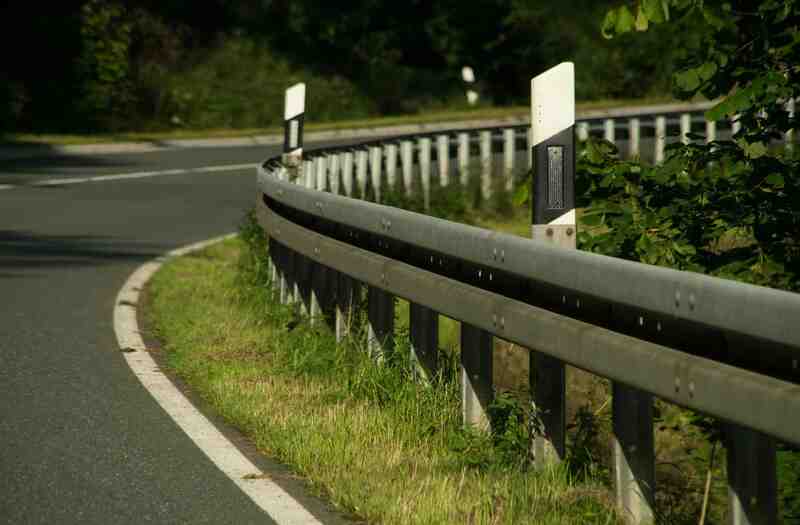 Rules are necessary guidelines that provide purpose, safety, structure, and predictability. They help us know what to expect in any given situation, even in marriage. Establishing rules for fighting fair make it possible for couples to understand, strategize, and resolve disagreements in healthy ways that build the relationships rather than tear it down. 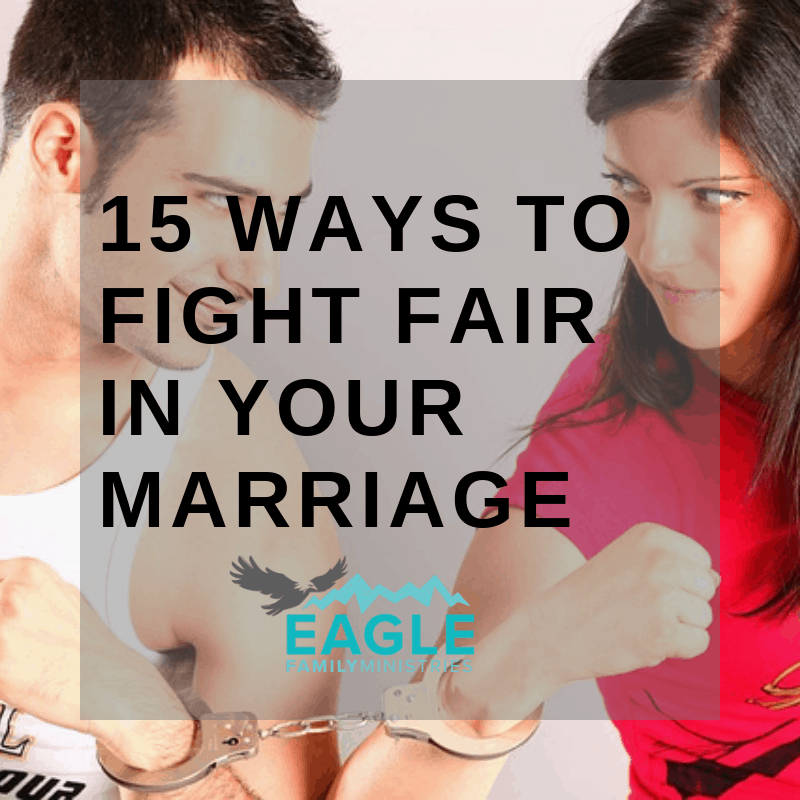 Maybe you haven’t thought about setting rules for fighting fair in your relationship. Most people don’t. Why do you think it is that some people avoid conflict at all costs? 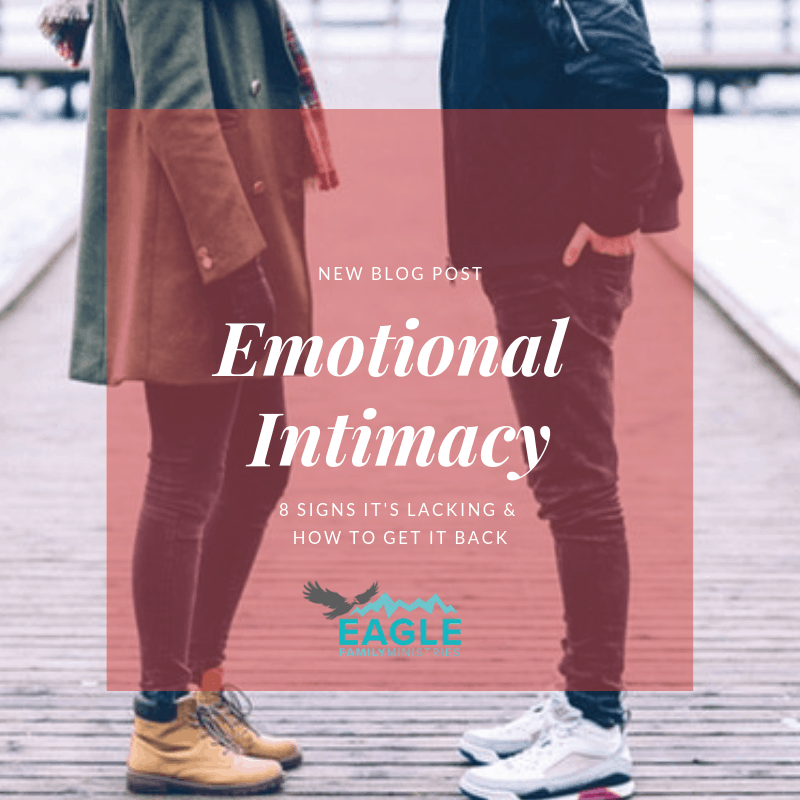 Entering into conflict in your relationship without rules for fighting fair is like participating in a full-contact sport with no protective equipment or a committed set of rules. What is a good set of rules for fighting fair in marriage? Conflict doesn’t have to be unsafe, unpredictable, or without purpose. In fact, conflict can be a building block to a long-lasting marriage. The question isn’t if you argue. 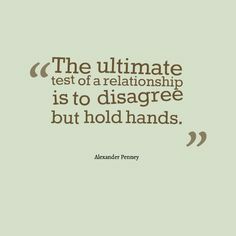 It’s more about the how you do it when it happens that determines whether you are positively or negatively affecting the relationship. Avoid name-calling, insults, put-downs, or swearing. Putting your partner down or criticizing their character is dishonoring them. Marriage is not a competition or a game where the end game is to win. When you result to using degrading language, it’s like saying to your spouse that they are not safe with you and you will do whatever it takes to win. Playing the blame game doesn’t solve the problem, make you feel better, or bring you closer together. In fact, it often escalates the argument and invites your partner to become defensive. Make a conscious decision that your relationship is too important to undermine it with blame and judgment. Focus on finding solutions to the problem instead of entering the blame game. Just like the blame game, yelling will only escalate the argument, and nothing will get resolved with emotions running high. When voices begin to rise, it may be time to step away and cool down. 4. Stay in your circle. Focus on you (your circle) and how you feel rather than telling your partner how they feel. Instead, work on identifying your unmet needs, feelings, or ways of thinking. Describe these by using words like “I feel” or “I need” or “I want” when communicating them to your spouse. Avoid using words that describe what your partner feels, wants, or believes. Interpreting your spouse’s thoughts, feelings, and motives are presumptuous and controlling. 5. Stick to the present. Keep your focus on what you can resolve today and go forward. If you get off-topic or find yourself bringing up past hurts, stop yourselves and agree to get back on track. You can always come back to it at a later date if it is an unresolved issue. In the future, commit to deal with issues as they happen rather than sitting on them until they become an untreated wound. Have you ever tried to resolve something when someone else is talking over you or interrupting? How did you feel? Take turns speaking and listening, so each of you has a chance to say what you need. When one speaks, the other should actively listen. Rein in the urge to interrupt or speak your mind while your spouse is still talking. Active listening is one of the important rules of fighting fair and building great communication skills in your marriage. 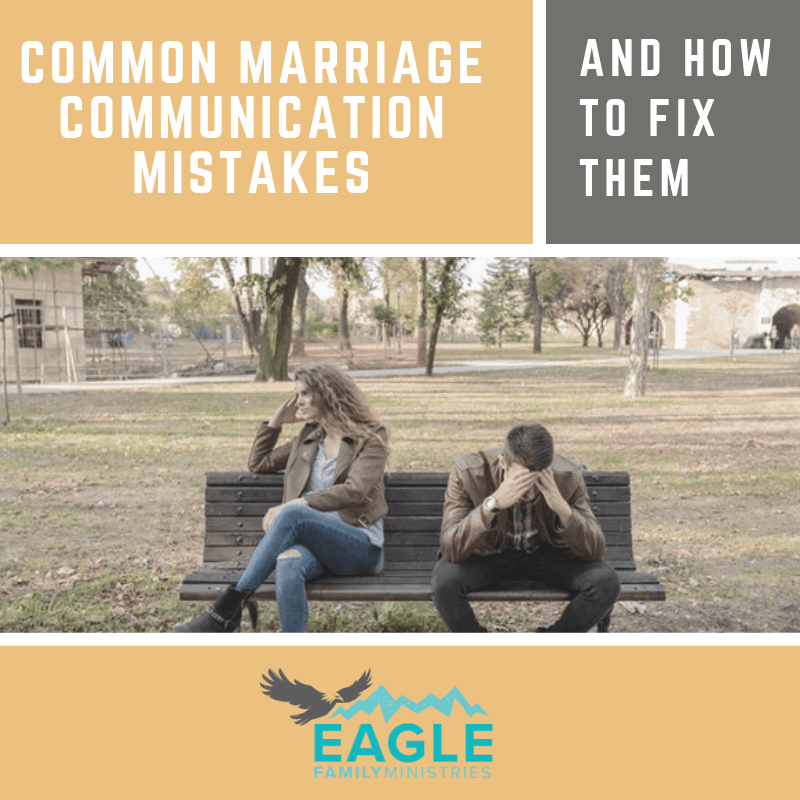 At Eagle Family Ministries retreats and marriage conferences, we help couples active listening, establish rules for fighting fair, as well as many other important marriage topics. Visit our website for more information about our fun marriage retreats or ask about designing a marriage seminar for your church.